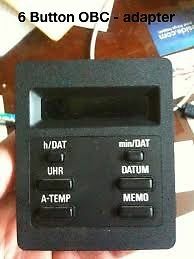 Quickly install your BMW analog euro clock into your e30 OBC (on board computer) dash panel with no wire splicing or modifications. 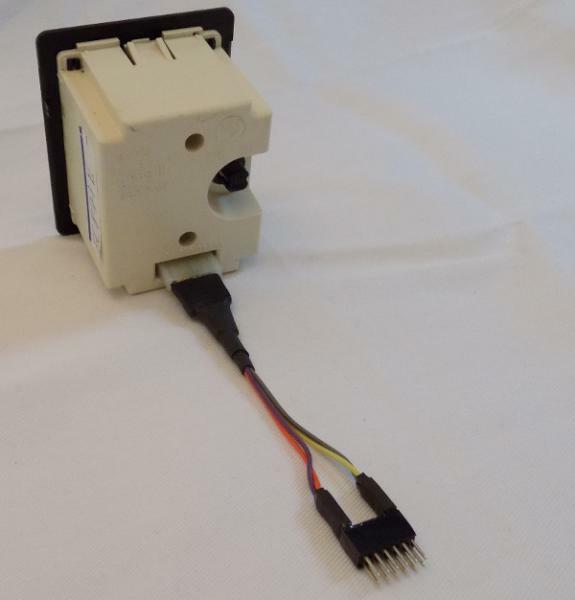 Simply plug one end into the clock and the other into the wiring harness. Save yourself the time and risks with cutting, splicing and stressing your vintage in-dash wiring loom. ​This kit includes 1 custom 'Plug & Play' wiring harness for either a 6 button or 13 button BMW E30, E24, or E28 dashboard OBC with in-depth installation instructions. These kits do not include a clock. Those may be sourced via ebay or other online forums. Save yourself the time and effort of researching the wiring diagrams and testing the in-dash wire harness coding. Avoid cutting your vintage wire loom. This kit is completely non destructive so you can revert back to an OBC or leave no trace of the installation if you choose down the road. Proudly designed in Boston, MA. 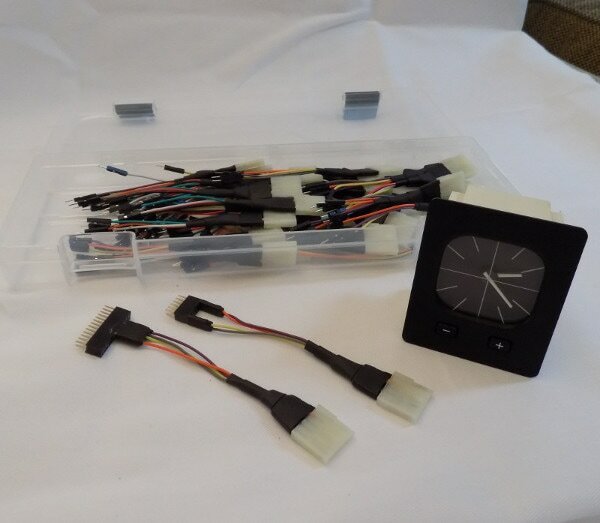 We had a clock we wanted to install into our car, but we were missing the wiring connector instructions and a wiring connector. Researching how to connect it to the OBC wiring loom put us hours into a project that should have been much more simple. We also realized we'd have to splice into our in-dash wiring loom which would be nice to avoid. 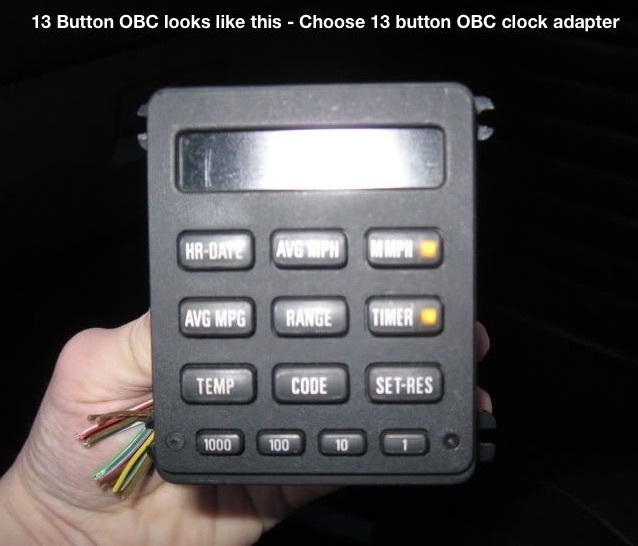 The BMW forums are full of stories of people with problems who aren't used to electrical work; old wires can be brittle and some people shorted out their dash cluster not taking the proper grounding precautions during install. We felt there had to be an easier and safer way to install a new clock.